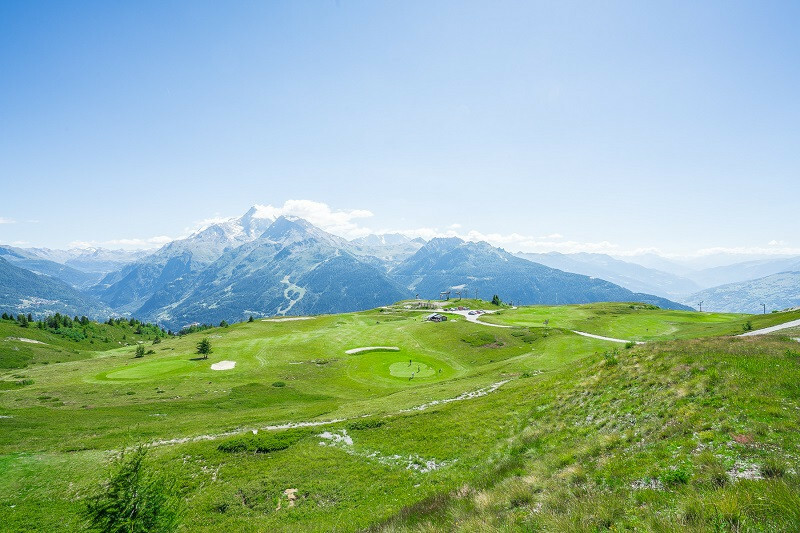 Take advantage of your holiday time in La Rosière to discover the 9 hole golf course. Reserve your green fees now and take advantage of a 5% reduction for La Rosière Reservation clients. This 9 hole golf course is set in a breathtaking mountain top environment. Open to Experts or pleople with some experience, with the possibility of hiring golf clubs. 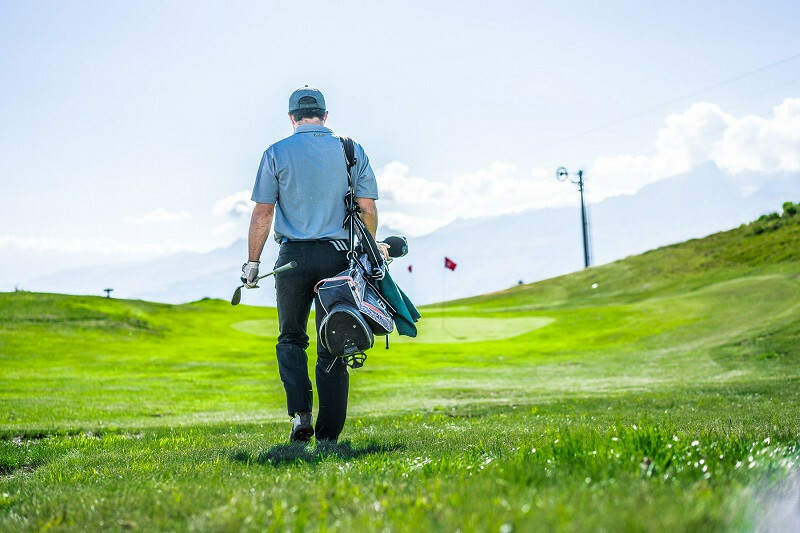 In a friendly sporting atmosphere, discover the charm of golfing in La Rosiere. Weekly golf tournaments organised with prizes to be won!